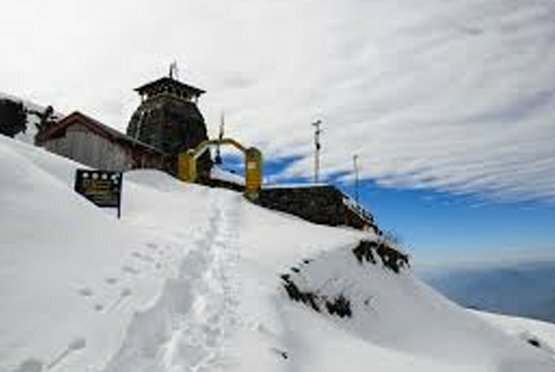 Panch Kedar, cites to five temples of Lord Shiva-Rudranath, Madhyamaheshwar, Tungnath, Kapleshwar and Kedarnath, which is the third stoppage in Char Dham Yatra. 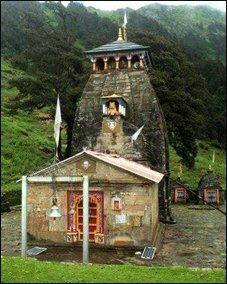 Being exemplified by the purity of its shrines and ceremony, all of these are positioned at a little distance from one another in the Kedar valley of Garhwal Himalayan region, Uttarakhand. In addition, the panoramic vistas of the lush greenery that is covering the breathtaking mountains surrounding the temples, bestow an appearance of melted icing on the brunette chocolate cake. Since it is not a prominent route, and facilities are very less, staying option or eating points are basically done at the houses of locals. 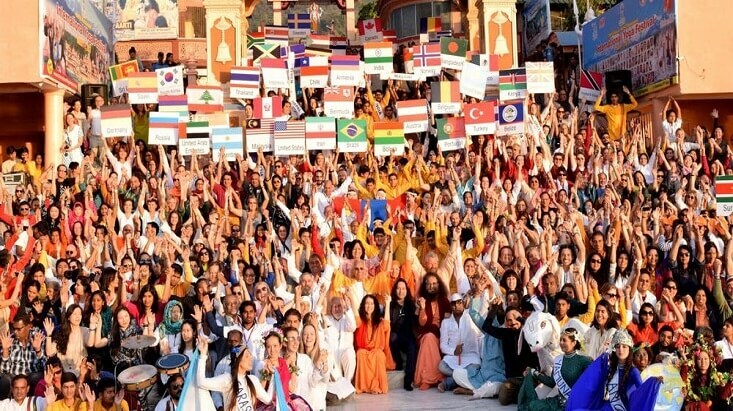 However, devotees are being welcomed wholeheartedly by the villagers who arrange everything they could to make their journey blissful and memorable. History of Panch Kedar dates back to a long time when Kauravas were against to grant a few part of state to Pandavas, leading to the Kurushetra war. Pandavas took lives of their own relatives in the war. And after the success in the Mahabharata, felt culpable for slaughtering their family members and headed straight to Varanasi in quest of Lord Shiva, but he was exasperated by the death of Kauravas in the battle and ignored meeting them completely. When Lord Shiva found Pandavas drawing closer, he changed himself into a bull. Comprehending the camouflage didn’t work, Lord Shiva who was in the form of bull attempted to go underground. But Bhima saw him and hindered his disappearing act by holding his tail and hind legs. 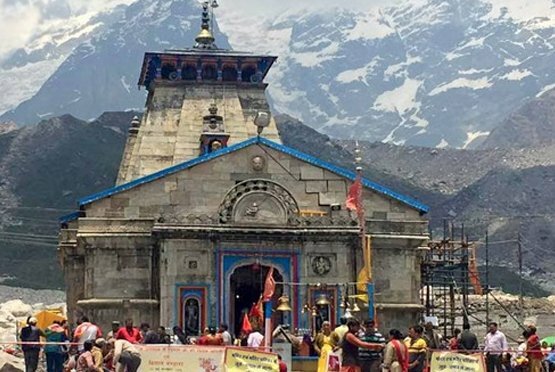 Not quite unsuccessful in the effort as Bhima saved the hump of the bull, which is revered as the deity in the Kedarnath temple. And, Shiva was re-appeared but only in the form of different body parts arms at Tungnath, navel at Madhyamaheshwar, face at Rudranath, hair at Kalpeshwar. 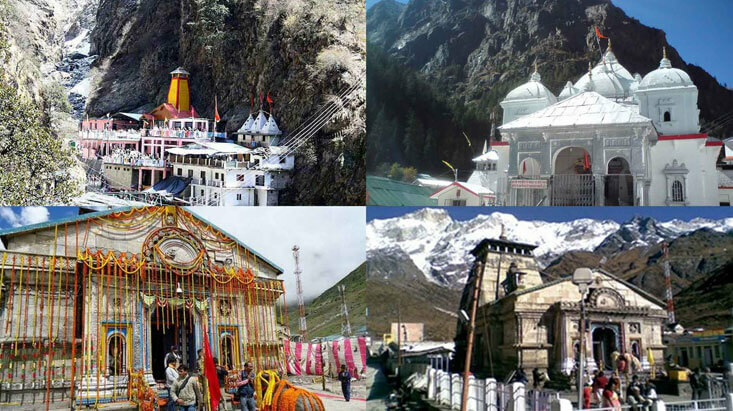 These four places along with Kedarnath is named Panch Kedar. 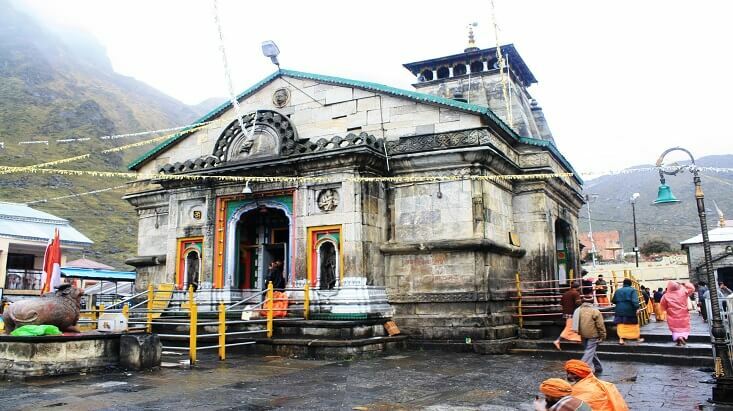 Devoted to lord Shiva, Kedarnath is amongst the most visited temples in northern India. It is placed amidst the striking mountain peaks, creating an imperturbable and unflustered ambience. Constructed of massive stone, the interiors of the temple are festooned with designs of different gods, and pictures of legends. Moreover, the steps leading to the temple have words in Pali. 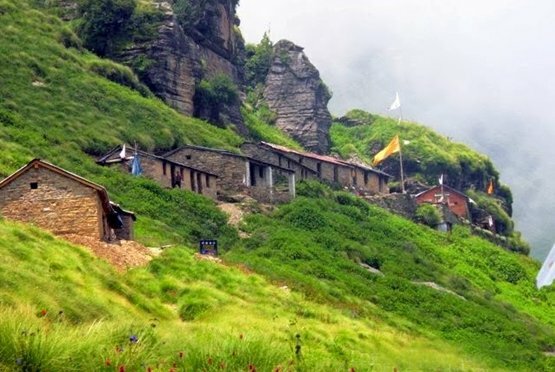 Dating back to Mahabharata time when Pandavas did penance here to please Lord Shiva for having killed their own kin and kiths, the holy place is named in respect of king Kedar, the ruler of Satya Yuga. The famous place Vrindavan has been named in respect of his daughter Vrinda, embodiment of goddess Lakshmi, who had carried out severity for 60000 years. 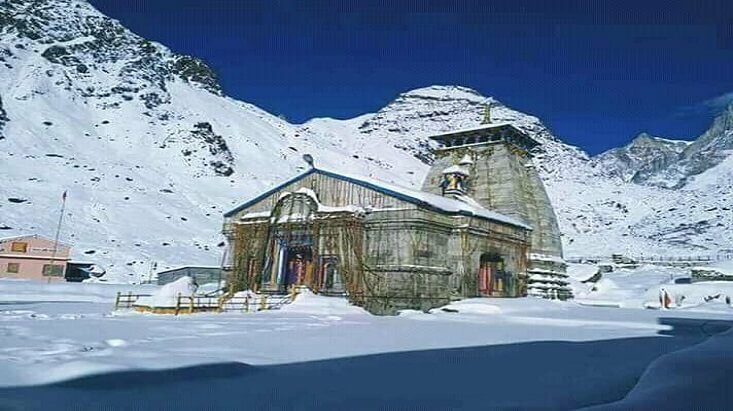 The temple is not only famous for its implication, but possesses wonderful sights of Mother Nature, which are simply amazing and breathtaking. Mythology has it that the navel (belly) of Shiva came into view at Madmaheshwar temple. The shrine is gifted with spiritual and untarnished surroundings and like the other temples; it also has a captivating story. 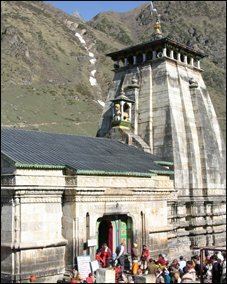 Most interestingly, peaks of Kedarnath and Neelkanth are discernible from the temple. It is 21 KM trek that begins from Uniana, which is the end of road. 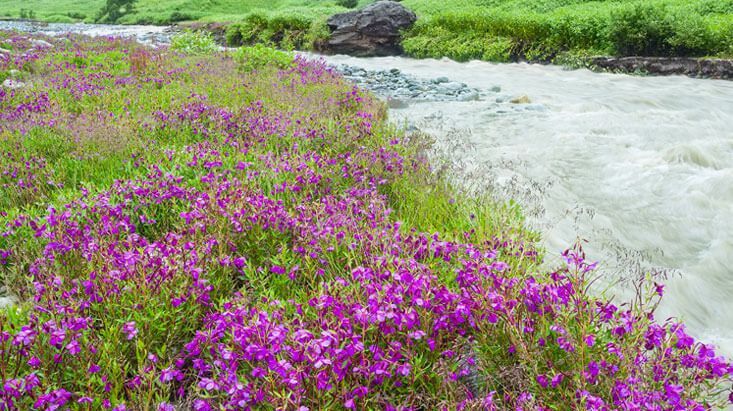 The hike takes ones through beautiful lush greenery, mesmerizing vistas of gushing waters and lustrous meadows nurtured by a superb environment that can make anyone rapt for a while. It would be quite difficult for all the pilgrims to get their eyes off the breathtaking sceneries. 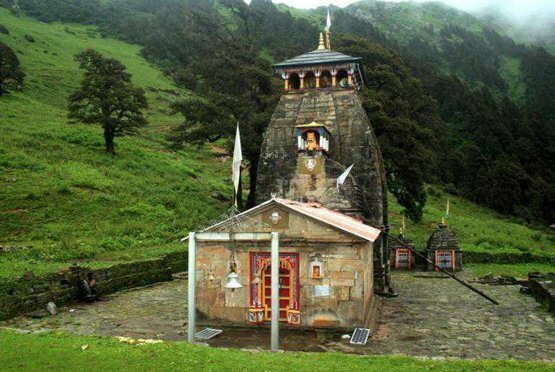 This thousand years old constructed temple has something for everyone, be it spiritual lovers, adventure freaks or nature lovers.Here, lord Shiva is worshipped in the form of arms. 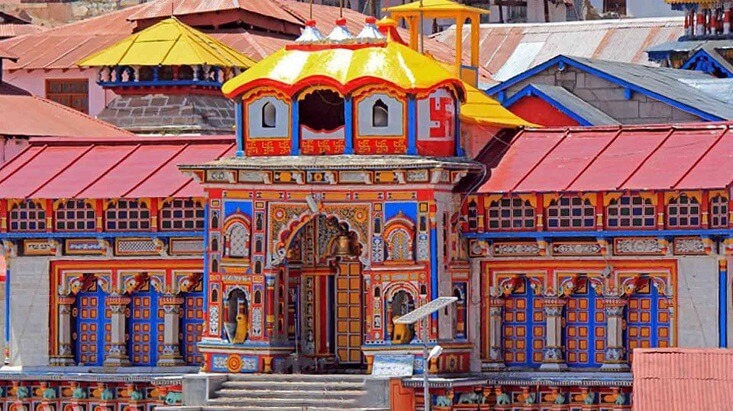 This ancient shrine was constructed in north Indian style of shrine structure design. Since it is not big in size, at a time only 10 people can be accommodated in the temple. One can also take blessings from the numerous gods resting in their sanctums near the main temple. 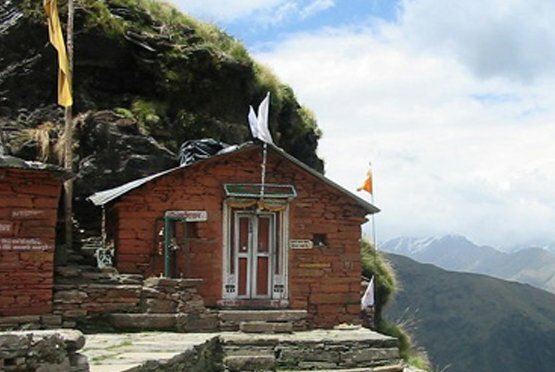 It is easily reachable from Chopta with a trek of 3 KM. 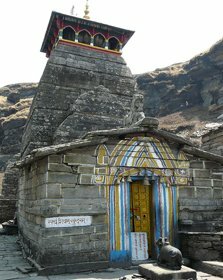 After reaching Tungnath, one can have a sip of coffee or tea from the small lodges sited along the route to the temple. Then, Chandrashila peak is just 5 miles away. 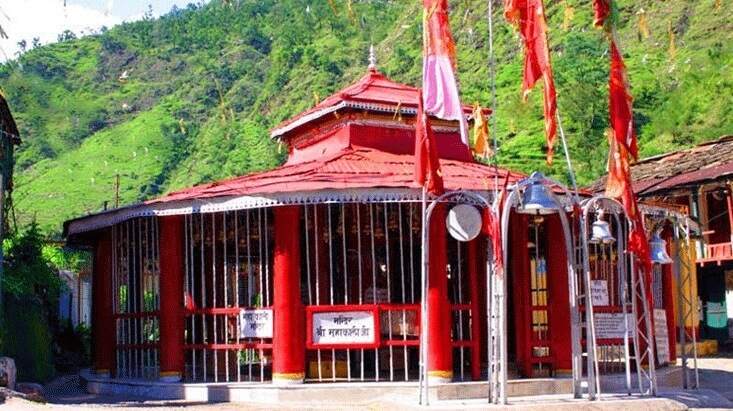 Here, Ganga is devoted in a small temple. 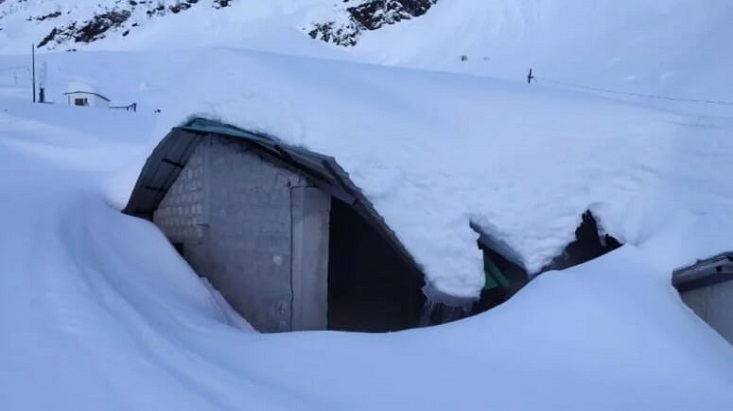 In addition, one can capture superb vistas of Panchachulis, Neelkanth, Chaukhamba and Bandarpoonch peaks on the camera for long lasting memories. Fable has it the face of Shiva materialized at Rudranath Temple after Bhim tried to stop him (in the form of bull) from disappearing into the earth. 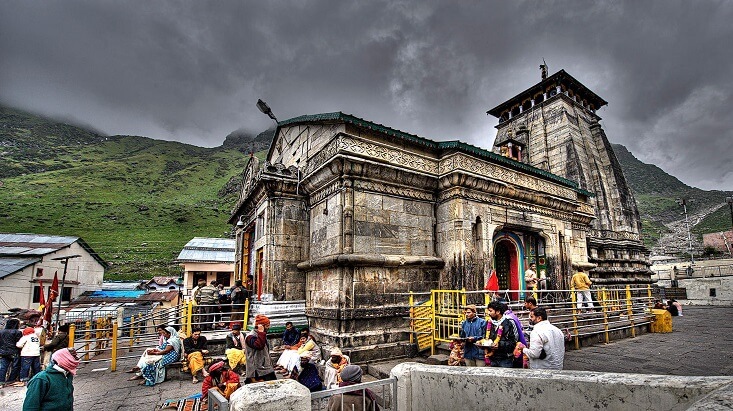 It is believed that devotees taking tough Yatra to this holy shrine never go back home with empty hands rather get a blessings from Lord Shiva, which means fulfilling every wishes. 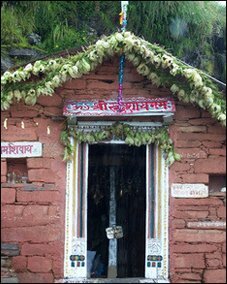 Unfolding the grand and imposing splendor of magical surroundings, the 21 KM trek for reaching Rudranath starts from Saggar, positioned 2 miles from Gopeshwar. 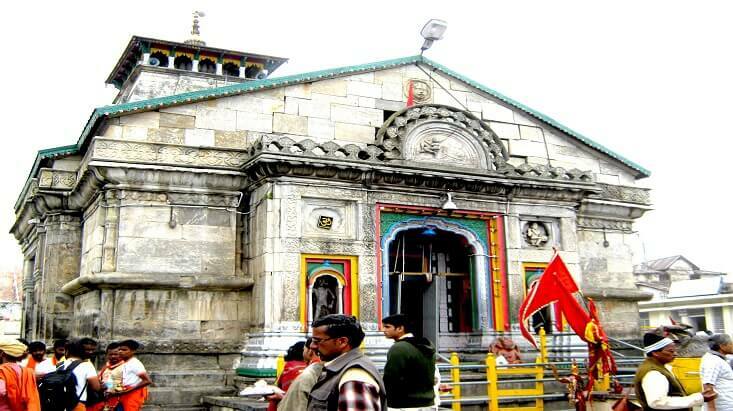 There are many paranormal appeals surrounding the temple are Chandra Kund, Manas Kund, Nanda Gunti and Trishul. 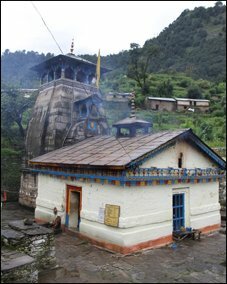 Last shrine in the Panch Kedar Yatra, Kalpeshwar is the only among all the other temples that remain opened round the year. Here, hair and head of Lord Shiva is worshipped by the devotees thronging from all around the world. Since this destination is a favored location of meditating ascetics, one can experience the charm of a celebrated spot. Blessed with thick woods, perfect ambience, lively gorges and pure streams, one will be astonished to come across such a beauty on the earth. One can get to Kalpeshwar by embarking on 11 KM easy trek from Helang.